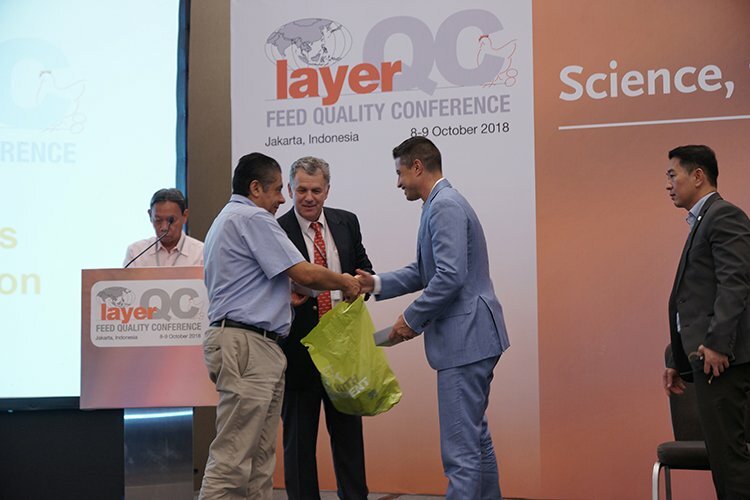 Asian Agribiz’ Layer Feed Quality Conference has been the point of convergence for Asian layer industry professionals to learn about scientific and practical developments applicable to Asia, from world-class speakers. 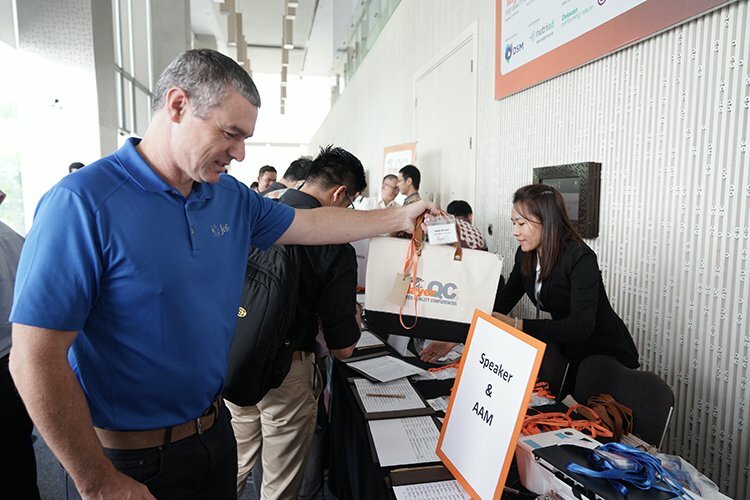 Delegates from past conferences acknowledged that the annual conference is their platform for up-to-date solutions for issues facing the region’s layer industry. 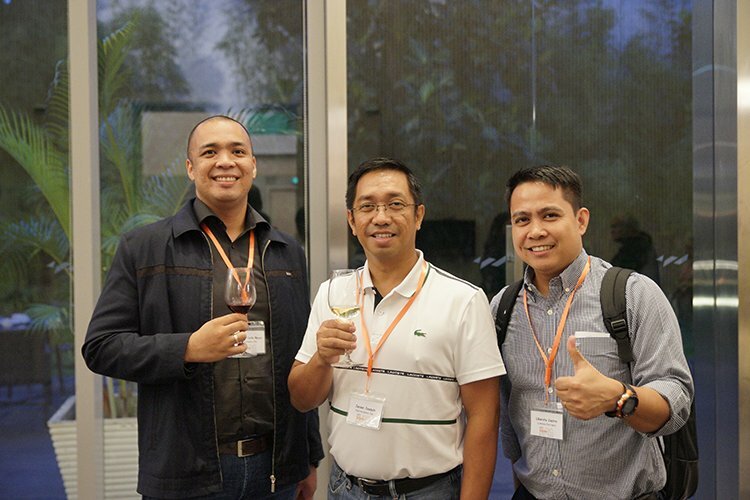 Besides, it offers a perfect venue to network with like-minded people from Asia and beyond. 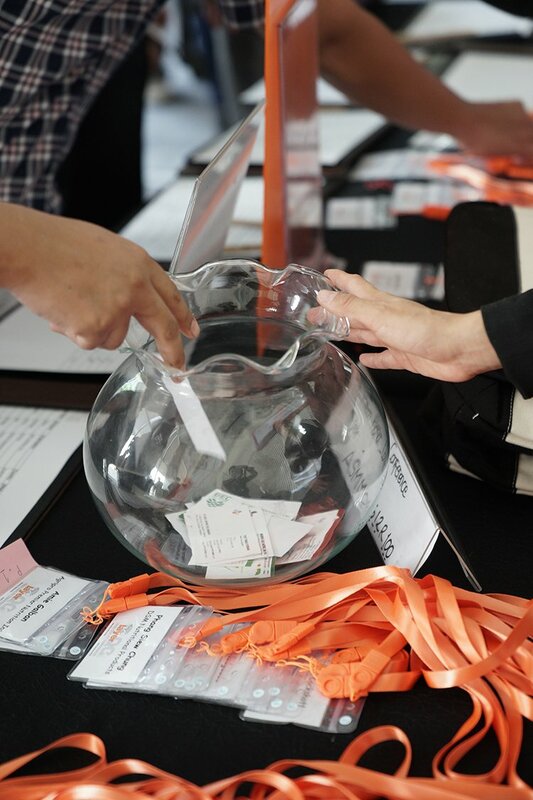 The strong program of this year’s conferences held in Jakarta and Bangkok attracted a total of 300 delegates from Indonesia, Thailand, Vietnam, the Philippines, Myanmar, India, Pakistan, Bangladesh, South Korea and Malaysia. 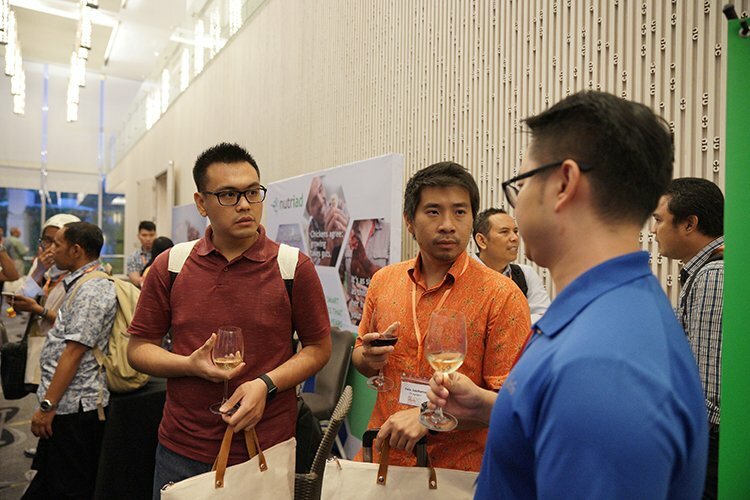 The program covered three key topics namely flock longevity focusing on pullets, egg production without AGPs, and egg shell quality management, plus special presentations on egg marketing and DHA eggs. 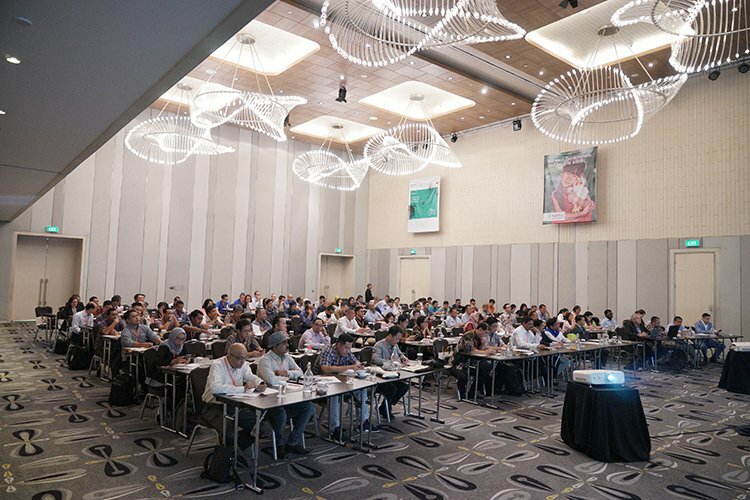 High enthusiasm during the presentations and panel discussions reflected the delegates’ interest in performance improvement for their layer operations and feed production. 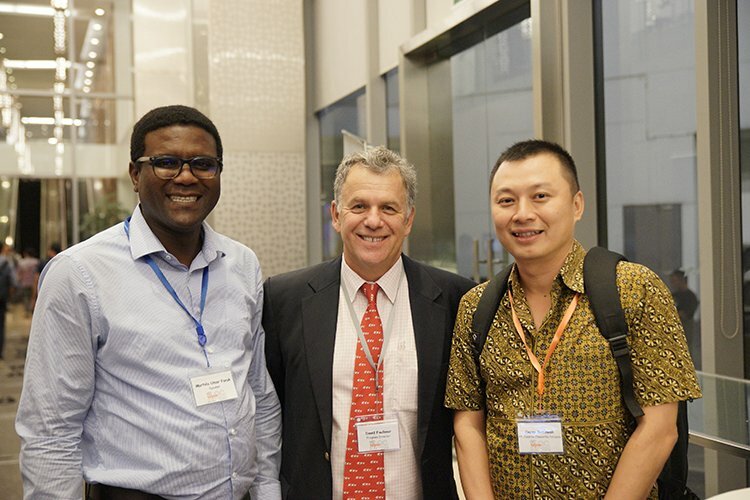 David Faulkner, Program Director said: “The conferences were successful with outstanding attendance and participation. 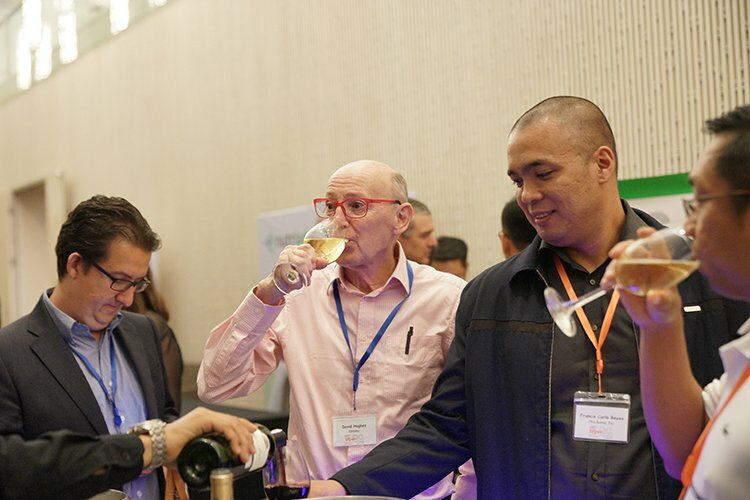 A true industry regional event with participants from nearly every Asian country represented. 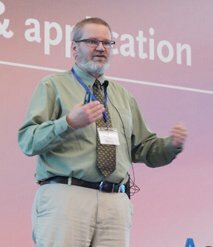 More than ever, the high level of egg production, feed efficiency and long laying cycle make proper management of pullets critical to the success of a laying operation, said Doug Korver, Professor of Poultry Nutrition at University of Alberta, Canada. “Your pullets have to be your investment. Listen to what they are telling you by looking at their body weight/composition and flock uniformity. They don’t lie. “Use the management guide as a guide, not a set of rules. And pay attention to detail because allowing the hen to achieve her potential requires that great care and attention be paid to the development of the pullet,” he suggested. 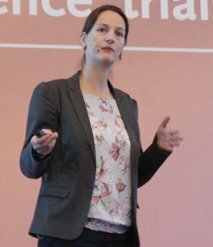 Paulien Rutten, Nutritionist at Hendrix Genetics Business Unit Layers, agreed by saying a good rearing management is essential for good results in the laying period. Judy O’Keeffe, Consultant Poultry Nutritionist at Australia’s Sure-feed, also expressed the same view. She said feeding is a vital part of the pullet rearing equation. She explained the diet of the chick during the first five weeks of life is designed to support development of the digestive system, other organs and immunity. From week 6-12, development of skeleton, muscles and feathers become more important. Toward the end of pullet preparation, the importance shifts toward development of medullary bone and ovary. 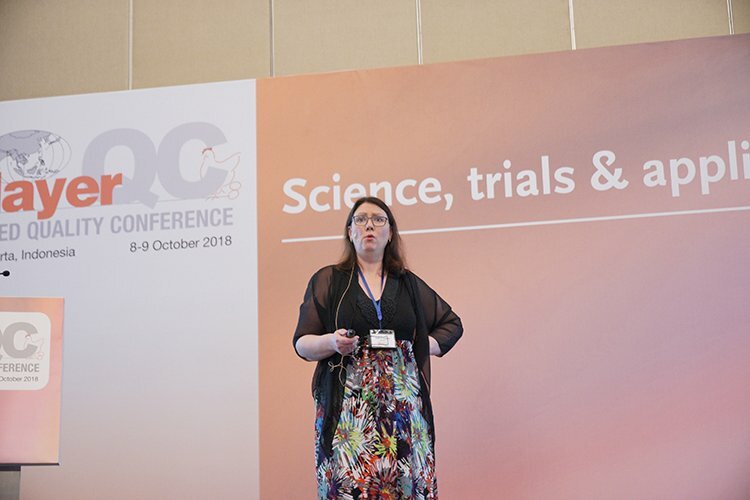 “This can be achieved by supplying the following diets: super starter, starter, grower, developer and pre-lay,” said Ms O’Keeffe. 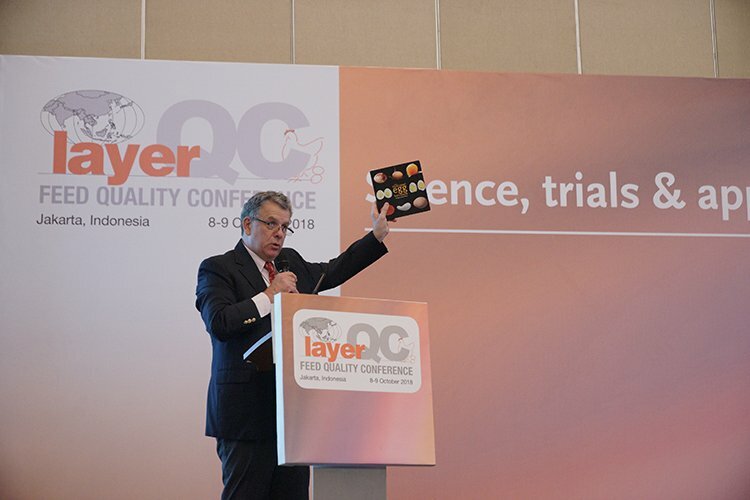 For optimal pullet nutrition, nutrient intake is the goal, not the daily feed intake, according to Carlos de la Cruz, Global Expert Egg Production at Evonik Nutrition & Care, Germany. “The pullets need a well-balanced amino acid profile. Feed them calcium when they need it. And give them good access to cool, clean drinking water,” he said. 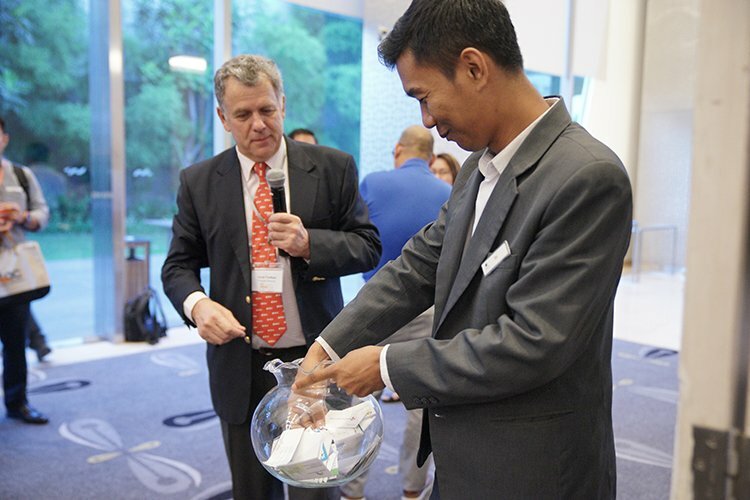 Laying hen bone metabolism is the key to understanding egg shell quality, said Prof Korver. “At the point a hen lays her first eggs, she should have substantial amounts of medullary bone forming a layer on the intestinal surfaces on the cortical bone and lining the surfaces of the trabecular struts. 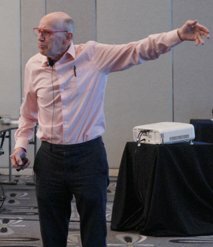 “Medullary bone is intended to support egg shell formation when dietary Ca is limited and be redeposited when Ca absorption from the diet is in excess of the requirement for shell formation,” he explained. 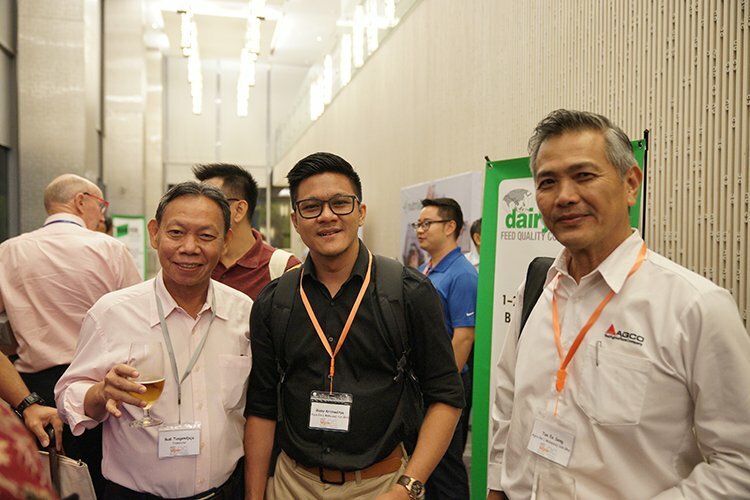 Fully developed and healthy bones are not only key to maintaining egg shell quality, but also hen health and livability, said Murtala Umar Faruk, Deputy R&D Centre Head and Senior Scientist in Poultry Nutrition at DSM Nutritional Products, France. He explained that medullary bone must be the primary bone source for responding to the increased demand of Ca for egg shell. Therefore, during the pullet phase, it is critical to build a solid skeleton. “The supplementation of hen’s diet with 25OHD3 helps in building a solid frame during the growing period and support its maintenance during the laying period,” Dr Faruk said. 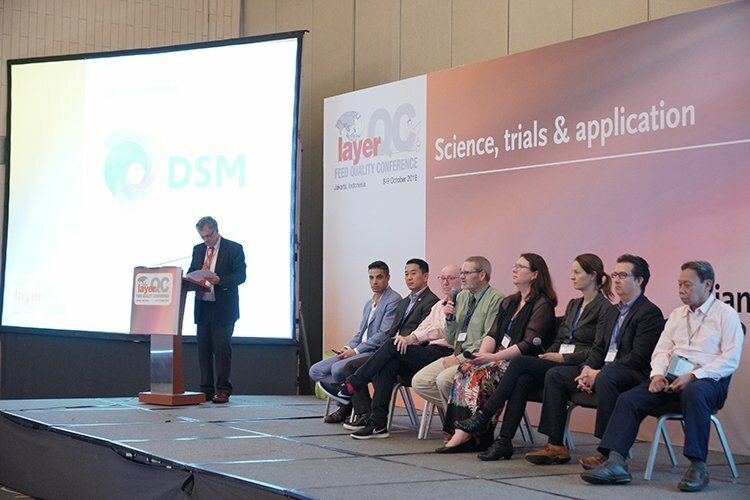 Based on field approach, the main challenge to maintain egg shell quality comes from the modern hen’s high capacity to produce eggs, according to Sergio Fernandez, R&D Manager at DSM Nutritional Products, Mexico. “Therefore, it’s important to take care of the hen’s skeleton at the pullet stage. And always use a pre-lay feed, since this will help to avoid fragile egg shells. “It’s also important to use strategies to avoid or at least decrease heat stress on the flock. No less important is to feed big particle size Ca to the hen, at least 50% of the limestone be should between 3-5mm,” he suggested. 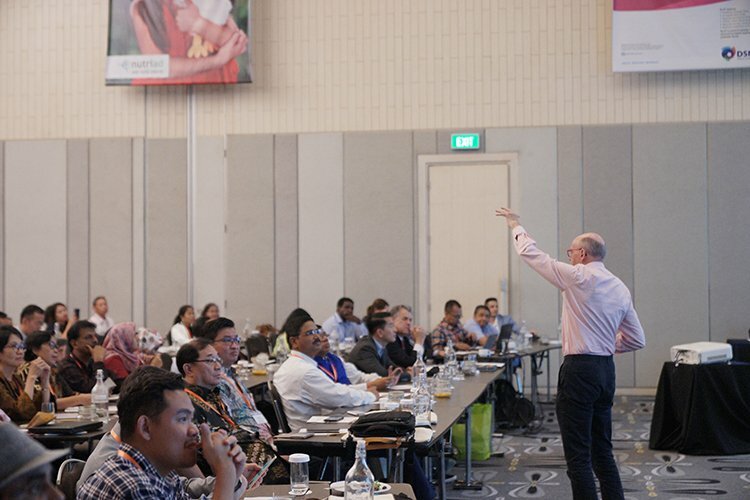 This world is heading for 10 billion in population and egg markets will grow significantly, especially in Asia, according to David Hughes, Global Food Marketing Analyst at the International Egg Commission. However, there are challenges. 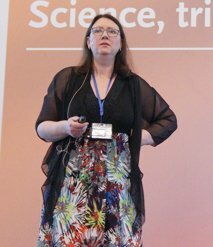 Prof Hughes mentioned a few including the existence of egg substitute products, growing number of single-person households, and demand for ‘adjective-added eggs’, transparency and traceability. “So, does our egg industry have a good future? Yes, but you have to know your customers because they are the Kings and Queens who drive this industry,” he said. 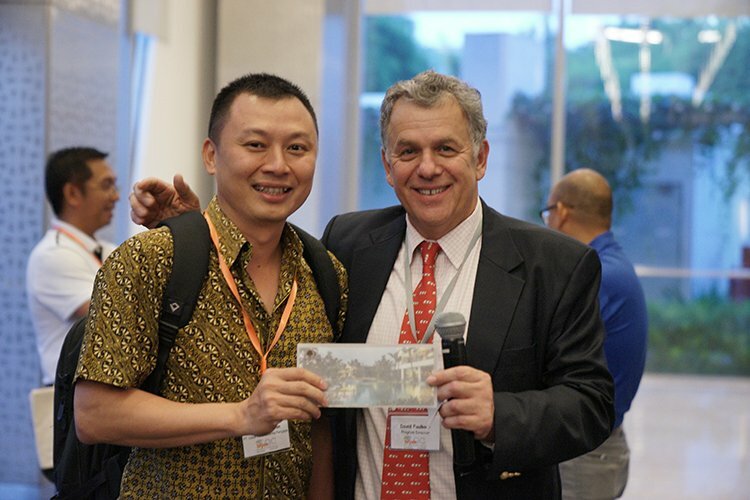 He continued, egg producers in Asia need to tell more stories to consumers to build their profit margin. “What’s the story wrapped around your eggs? Tell them your egg adjectives, for example DHA, organic, free range, Salmonella free and AGP free,” he suggested. 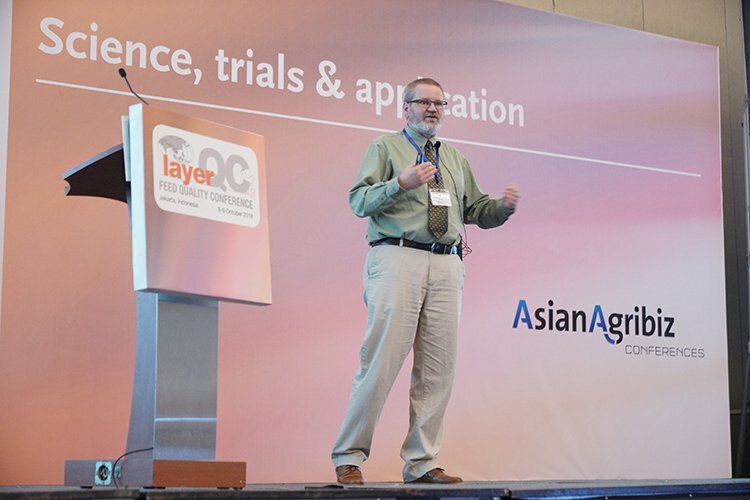 Furthermore, since increasing complexity is driving food purchasing behavior, Prof Hughes said Asian egg producers should be proactive on issues related to bird welfare, antibiotics, environment and worker welfare. 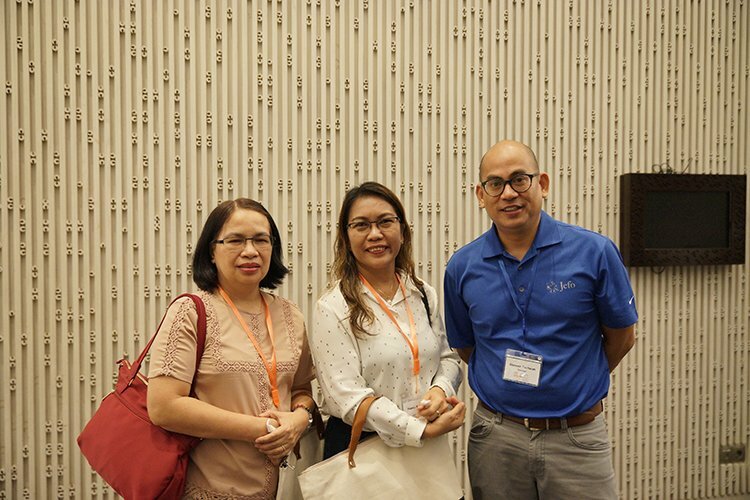 The delegates interviewed by Asian Poultry Magazine appreciated the strong program and many applicable take-home messages from the speakers. 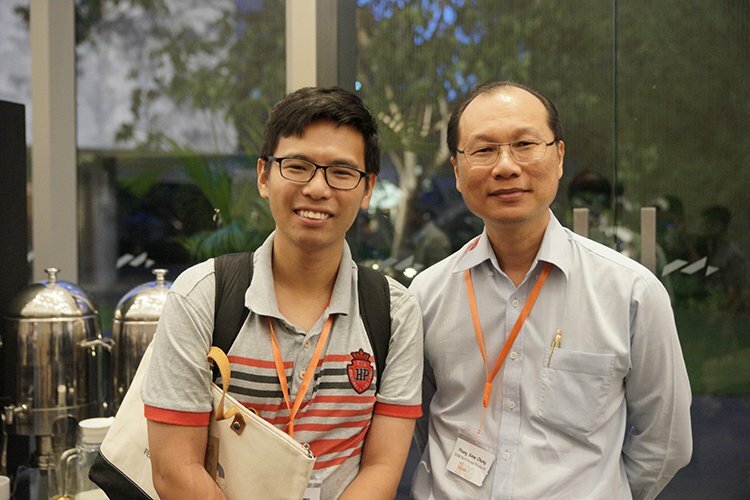 Research shows that DHA eggs can enhance brain function, said Mongkol Kaewsutas, Graduate in Antiaging and Regenerative Medicine at Mae Fah Luang University, Thailand. 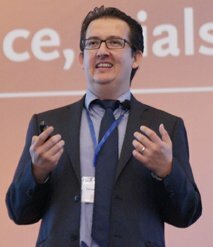 Based on his research findings, feeding 2% microalgae in the diet of hens for at least four weeks resulted in an increase in the DHA level to above 100mg per egg. And the consumption of two DHA-enriched eggs per day can improve brain reaction time by 22% after eight weeks of consumption. Santiago Ramirez shared his experience with free-range layer farming without antibiotics. In this layer farming model, gut health is the main focus. For worm control program, chemicals (if allowed) and some essential oils can be used. Meanwhile, probiotics, organic acids and essential oils are used to control bacterial enteritis. For compromised digestion, enzymes, organic acids, essential oils and selected probiotics can be the solution. And finally, for mycoplasma and mycotoxins, biosecurity and mycotoxin binders are the key. Feeding low crude protein diets balanced for digestible amino acids can reduce nitrogen excretion. 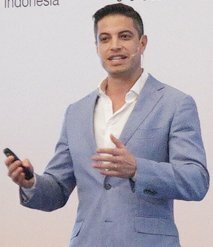 Meanwhile, feeding functional feed additives like probiotics helps to maintain gut health by modulating gut microbiota and reducing pathogenic bacteria, said Carlos de la Cruz. 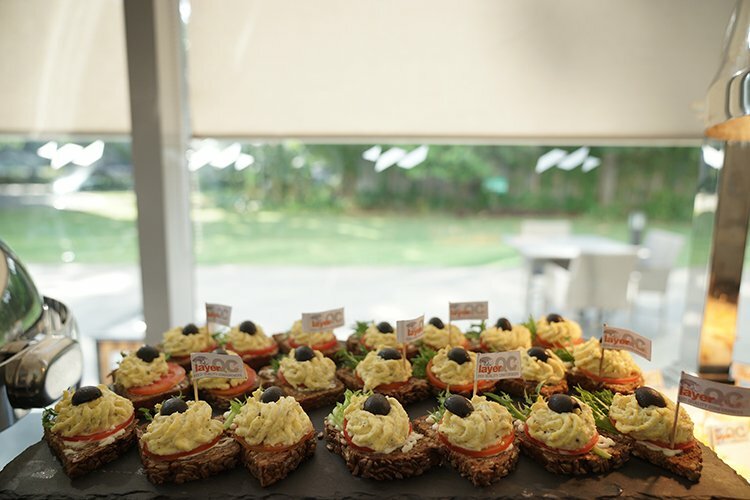 Therefore, combination of low protein diets together with probiotics might help to increase health status, maintain performance and contribute towards sustainable production. Enhancing the folate content of egg provides an opportunity to increase the level of this key nutrient to the general population in particular those deemed marginal or insufficient with folate. 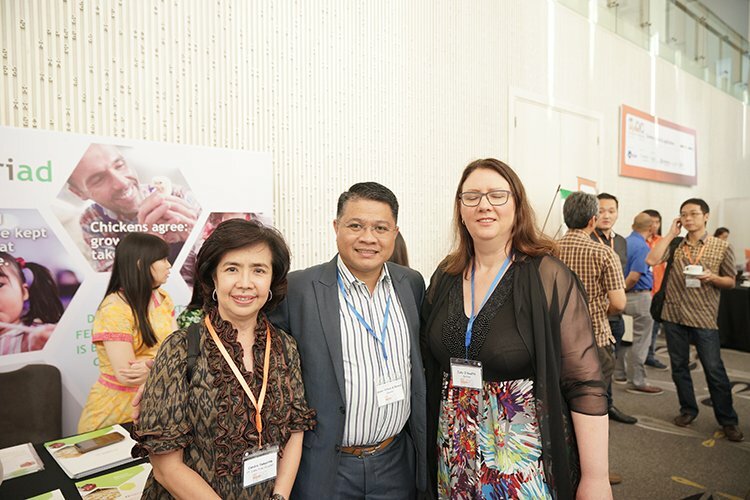 However, according to Glenmer Tactacan, Global Technical Manager Poultry at Jefo Nutrition Inc, the deposition of folate in egg achieved saturation which restricts its potential as a primary source of supplemental folate. 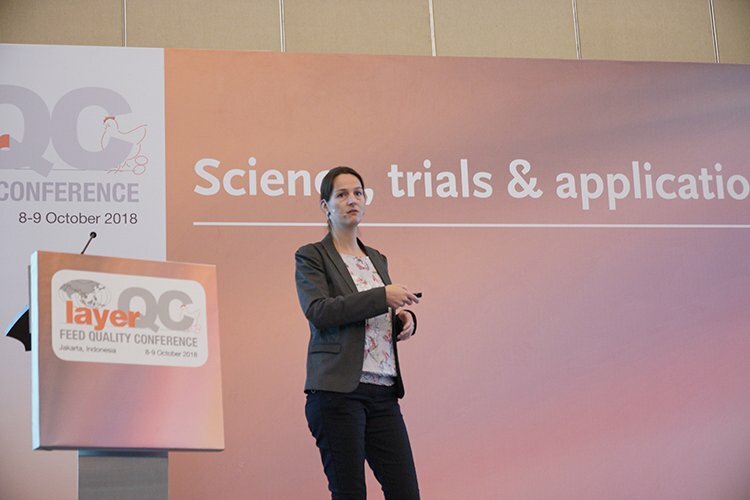 Therefore, understanding the mechanisms by which different factors may regulate this process can shed light on how to enhance further the transfer of folic acid in laying hen diets into eggs. 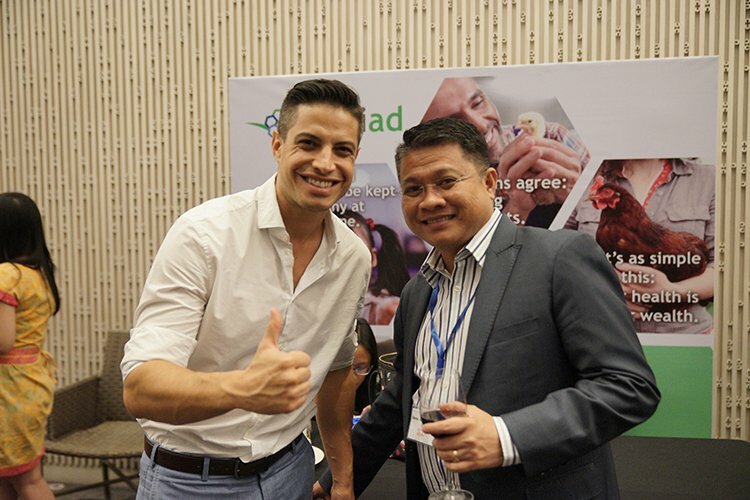 Glenn Alfred S Ferriol, Area Manager Philippines, Indonesia & Malaysia at Nutriad International said egg production without AGPs is possible when implementing a general strategies protocol to guarantee optimal performance. The support of functional feed additives can reinforce the intestinal integrity of the birds. 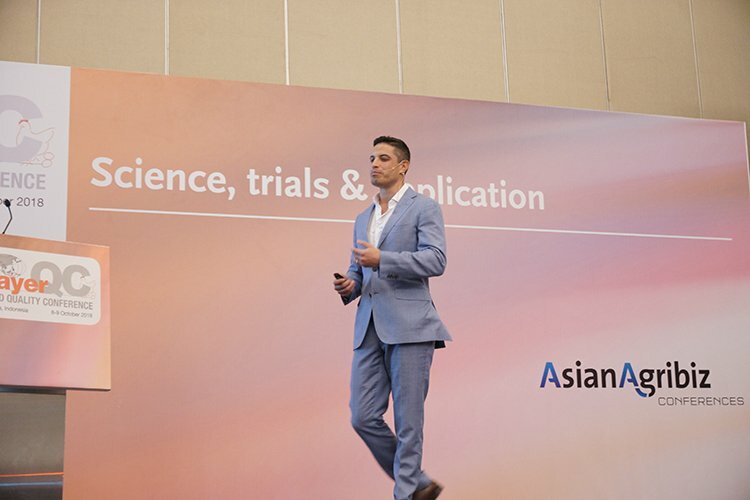 Precision delivery coated butyrate, probiotics and some phytogenic components offer good potential to achieve balance in the gut health ecosystem. 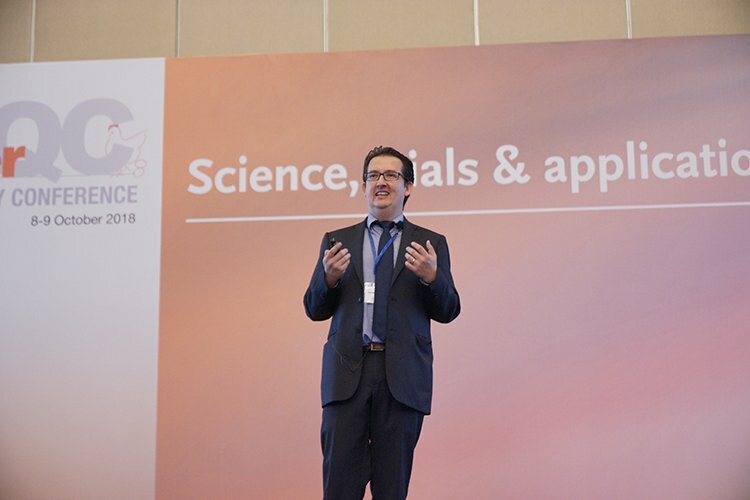 Jan Dirk van der Klis, Director of Products and Innovation at Delacon said phytogenic feed additives (PFA), which are plant-derived natural bioactive compounds like essential oils, herb extracts, oleoresins, tannins and saponins, are still new. However, PFA have the potential to improve laying hen performance via diverse modes of action such as stimulating secretions of digestive juices and anti-oxidant & anti-inflammatory effects. 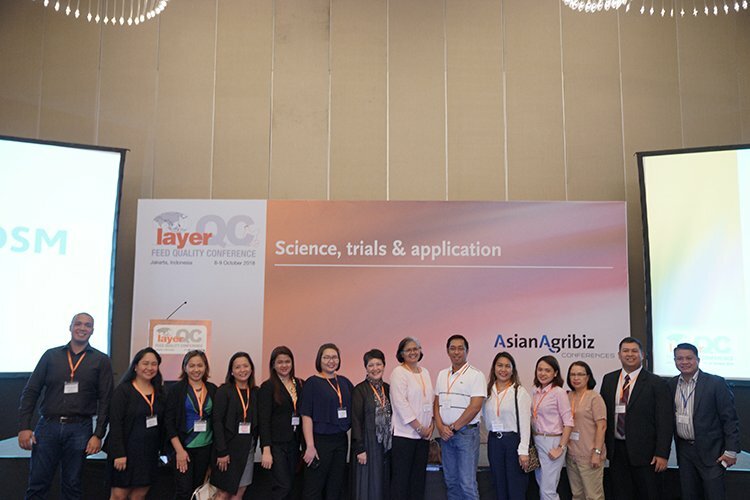 Thereby, standardized blends of phytogenic actives can increase the resilience of high production laying hens against intestinal and environmental challenges.